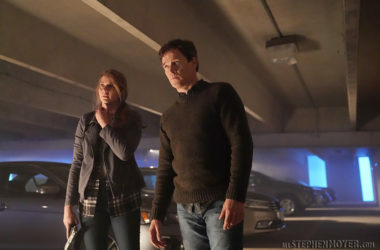 Photos From Season 2, Episode 8 of The Gifted: "the dreaM"
The Gifted continues its second season next week on November 27 with it’s 8th episode titled, “the dreaM.” This time there is a showdown between the Inner Circle and the Mutant Underground. This time the Inner Circle attempts to hit a bank to secure much-needed funds. 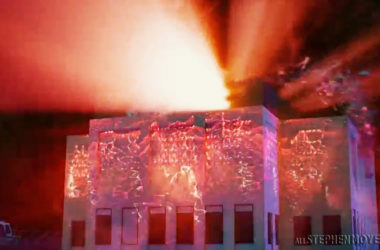 While the episode will be plenty exciting by itself, the description does reveal that the baddies will be successful in their mission. However, all hope is not lost as Thunderbird (Blair Redford) and Blink (Jamie Chung) will be hot on their trails. 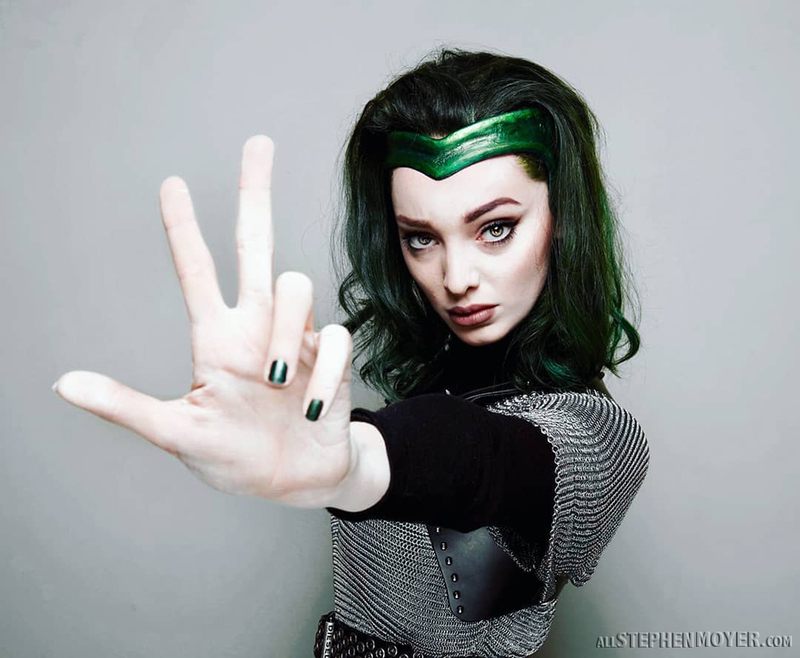 The big story, that all the Marvel fans are eager for is that Polaris (Emma Dumont) will be seen wearing her green headpiece from the comics in the same episode, presumably in flashbacks. This may mean we could be on the verge of finally getting some answers about what happened to Magneto and the rest of the Brotherhood – or more importantly, what happened to the X-Men? 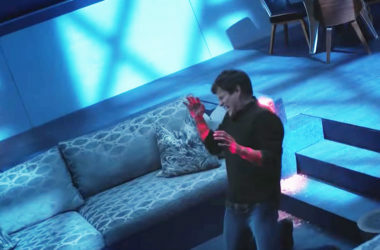 However, that doesn’t mean that Reed isn’t center stage this episode. 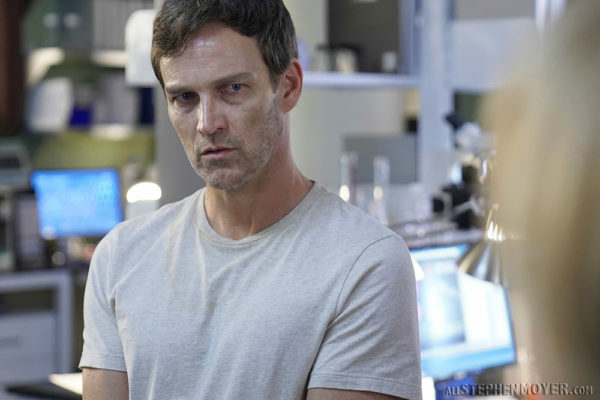 In this episode in attempts to stabilize Reed’s powers, Reed, Caitlin and Lauren meet with Dr. Risman, a doctor who treats patients with debilitating X genes. 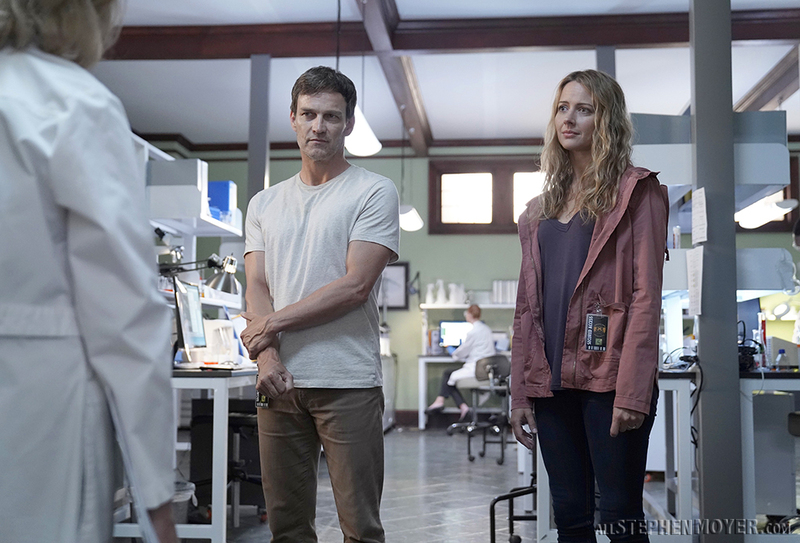 However, Lauren finds out Dr. Risman is not who she thought she was. Following the Inner Circle’s bank ambush, Thunderbird and Blink continue to work together to chase them down. 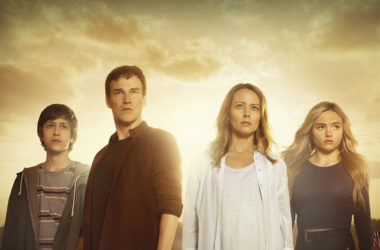 Meanwhile, Polaris reflects on her troubled relationship with her father and takes steps to protect Dawn from the Inner Circle in the all-new “the dreaM” episode of THE GIFTED airing Tuesday, Nov. 27 (8:00-9:00 PM ET/PT) on FOX. Thanks for providing the preview information and the photos.